This futuristic transport system is on its way to reaching 1,200 km/h (750 mph). In its first full system trial at the test track in Nevada, Hyperloop One has successfully created vacuum conditions that allowed it to travel at speeds of about 110 km/h (70 mph). While this does not seem dizzyingly fast, it means that the system achieved its primary function of reducing air resistance to a level similar to a plane flying at 61,000 meters (200,000 feet) — this is what will, eventually, allow it to travel at hyperspeed. The achievement marks a successful jump over the first hurdle in a series that will lead to the Hyperloop’s implementation. The next test it will undertake is to travel 400 km/h (250 mph) on the same track, although the final goal will be to travel at speeds of up to 1,200 km/h (750 mph) in a real world setting. This break-neck speed should be easier to achieve on the intercity tracks that will be significantly longer track than the test course in Nevada, which would allow the pod to build up a little more steam. 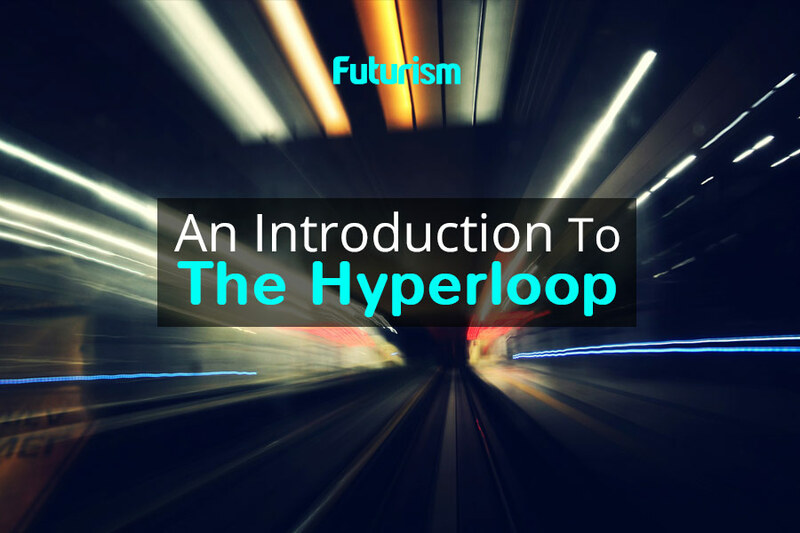 Hyperloop has significant advantages for travelers, the economy, and the environment. Eventually, it will be able to travel far faster than any method of land based transport currently available — with its closest competitor, the bullet train, only capable of speeds of 320 km/h (200 mph). Projections indicate that it will also be cheaper to build than bullet train systems. To compare, California’s bullet train will cost $12.7 billion to install, while Elon Musk predicts a Hyperloop will cost $7.5 billion. The hyperloop will also beat out other means of transportation for convenience and value — it is designed to arrive at stops every 30 seconds. Due to this increased frequency and decreased cost, the hyperloop offers a viable alternative to road-based transport, which means that it will lower our emissions of greenhouse gases — a characteristic augmented by the installation of solar panels on the roofs of the carriages. The increased speed is particularly good new for Dubai and Abu Dhabi — which are its two planned inaugural projects. The makers of the hyperloop have also recently released a list of U.S. locations and a shortlist of potential European cities that could have the system installed — it is rumored a hyperloop will connect the entire continent by 2021.